This fun set has 3 games. 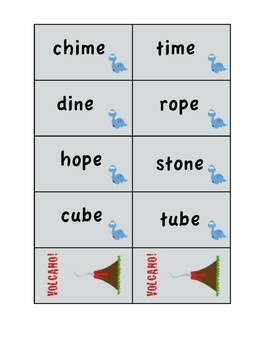 There is one reading board game with 3 different levels of cards: 1) letter sounds, 2) sight word and CVC sentences, and 3) long vowel sound words with the silent e. It also comes with directions and a letter sound example sheet for parents. There are 2 math card games. 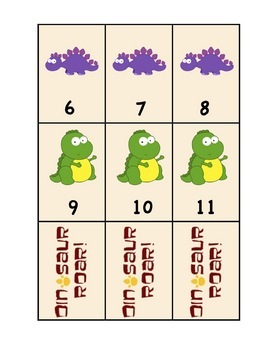 Students can practice doubles addition facts and "more than, less than." 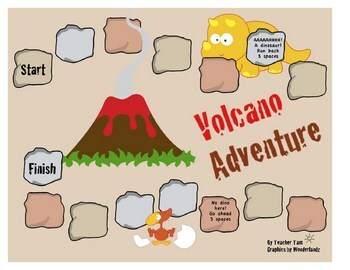 These are great activities for centers, small groups, or take home practice. If you like this product, please take a minute to "LIKE" it and "PIN" it! Thanks in advance!